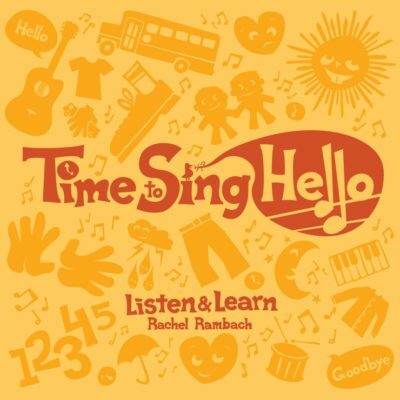 Download the lyrics, mp3 and instrumental track for “Pick a Piece of Fruit” written and recorded by Rachel Rambach, a board-certified music therapist and singer/songwriter. When it comes to using fruit shakers in my groups and sessions, the selection process is almost as fun as the song or intervention itself! I seized this as an opportunity to write a song designed to facilitate that process of choosing which fruit shaker each participant will play. During “Pick a Piece of Fruit”, I introduce each fruit in song form and then pause to let my students or clients choose their preferred instrument. Once everyone has selected one, we all shake together in symphony. I have found that this song eliminates sticky situations that sometimes come up when there are a variety of objects from which to choose, and provides a nice transition to whichever shaky fruit song follows.